Samsung Electronics announced today its commitment to build on its strong progress of energy efficiency and operational emissions reductions to expand the use of renewable energy in its operations. Samsung Electronics’ renewable energy goals are part of its ongoing efforts to demonstrate its commitment to environmental responsibility. Samsung Electronics is making a concerted effort in the United States, Europe and China – markets that are well-equipped with infrastructure for the development and transmission of renewable energy – to increase its use of renewable energy. 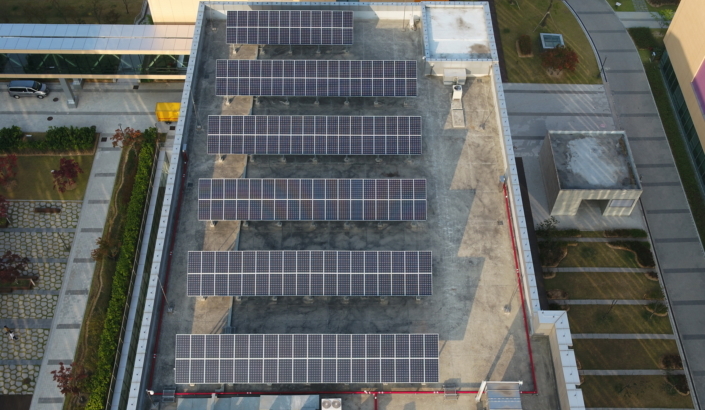 As part of this effort, Samsung plans to source renewable energy for 100% of the energy used for all of its factories, office buildings, and operational facilities in the United States, Europe and China by 2020. In the medium to long-term, the company will seek to further increase its use of renewable energy around the world. In line with this commitment, Samsung Electronics has joined the World Wildlife Fund’s (WWF’s) Renewable Energy Buyers’ Principles and the Rocky Mountain Institute’s Business Renewables Center. In Korea, Samsung Electronics fully supports the government’s national strategic plan to increase the country’s renewable energy use by 20% by 2030. 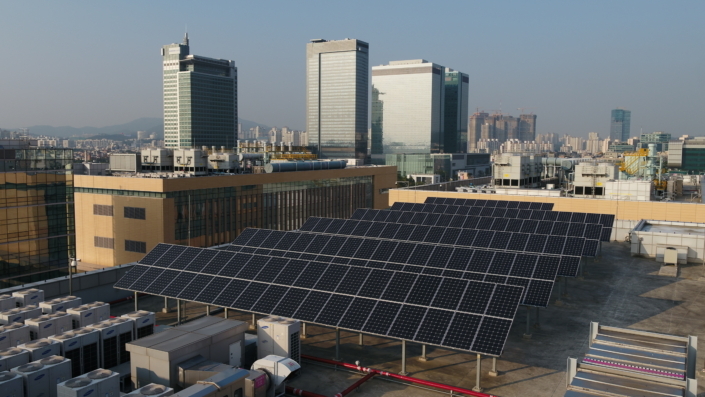 Beginning this year, as an initial commitment, Samsung will additionally install approximately 42,000㎡ of solar panels in Samsung Digital City, its headquarters in Suwon. 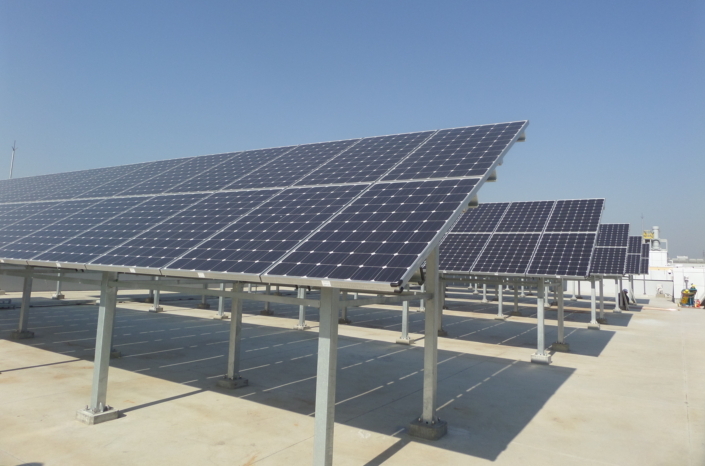 The company will continue to add approximately 21,000㎡ of solar arrays and geothermal power generation facilities beginning 2019 in its Pyeongtaek campus and 2020 in its Hwaseong campus. With these efforts in place, Samsung Electronics is positioned to increase its use of renewable energy globally to match the equivalent amount of energy created by an average 3.1GW solar power plant by 2020. This amount of electricity is comparable to the annual energy consumption of about 115,000 four-person Korean households. As part of its extended strategy, Samsung Electronics will also engage its partners across the supply chain. Beginning next year, Samsung plans to work with its top 100 partner companies to help them set their own renewable energy targets, in partnership with the Carbon Disclosure Project Supply Chain Program, which the company intends to join next year. “Samsung Electronics is fulfilling its duty as a corporate citizen by expanding and supporting the use of renewable energy. As demonstrated by our expanded commitment, we are focused on protecting our planet and are doing our part as a global environmental steward.” said Won Kyong Kim, Executive Vice President and Head of Global Public Affairs, Samsung Electronics. Further details regarding the company’s renewable energy plans will be available in the Samsung Electronics Sustainability Report 2018 on June 15.